Click here to see full listing! 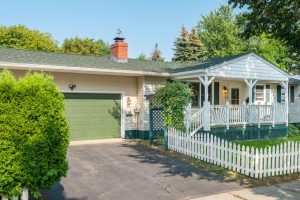 Well-maintained gem in the New North End of Burlington! 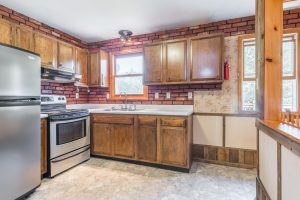 Well maintained ranch style house with plenty of natural light. 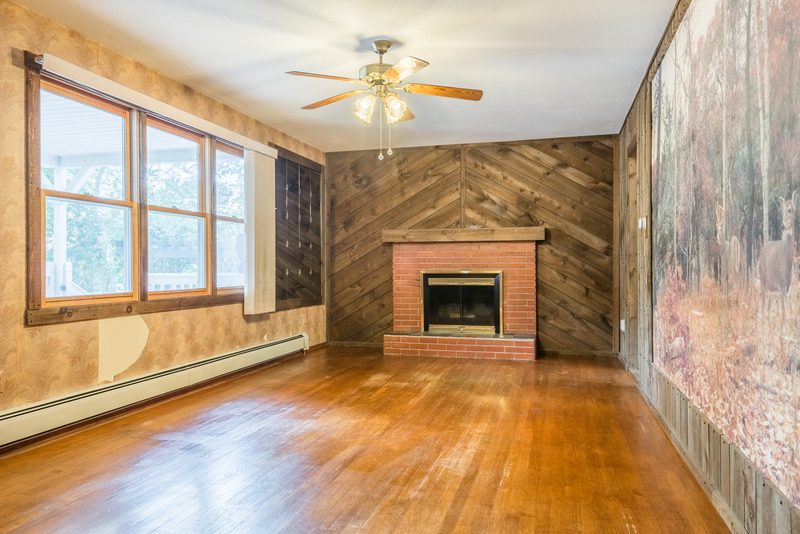 The fireplace is the focal point of the living room with it’s slate hearth & brick surround; perfect for gatherings around the cozy fire in winter’s cold. Unique woodwork walls lend rustic charm to the room. No carpeting upstairs makes for easy cleanup. Downstairs you’ll find the laundry room and a basement bar set apart from others by it’s shake shingle walls. 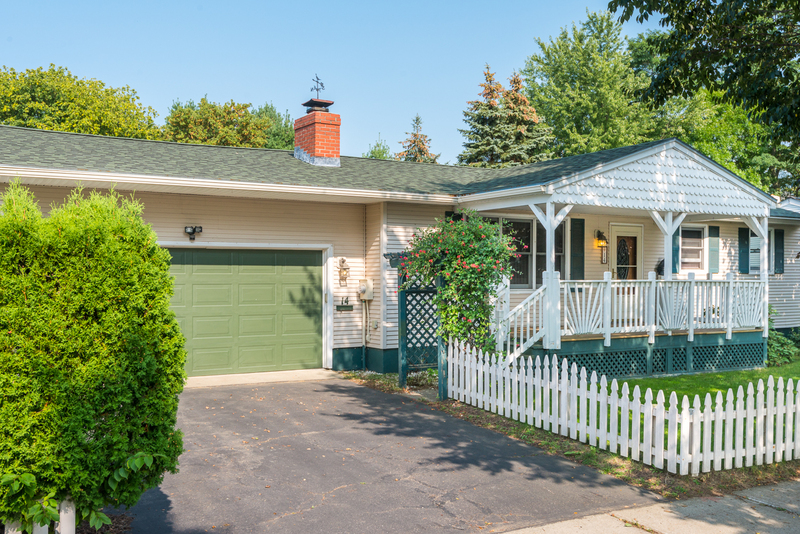 Enjoy the perennials while sitting on the deck in the fully fenced back yard. A large 15′ x 9′ shed is tucked away in the back corner to store all of your outdoor tools & seasonal items. Don’t miss this gem. See Burlington city guide here.